Your one stop shop for quality products and services such as oil analysis, oil and filter analysis, filter analysis, aircraft oil, aviation laboratory services, aviation fuel additives, wing deicers, filters and more. You'll also find company news, great specials and more importantly, a growing online community of aviation professionals and enthusiasts. Take a look around and enjoy the Avlab Experience! AvLab opens a second laboratory facility! Learn more about AvLab's new Houston lab! Even Jeep Enthusiasts Love Clear View! Read Jeeps.The Fun Times Guide.com for a review on our Clear View Products. Now offering paperless invoicing for your convenience. Contact your sales rep for more details. "Aviation Laboratories has provided excellent service supporting our MRO programs. We can always depend on AvLabs to perform beyond expectations in a very challenging environment." 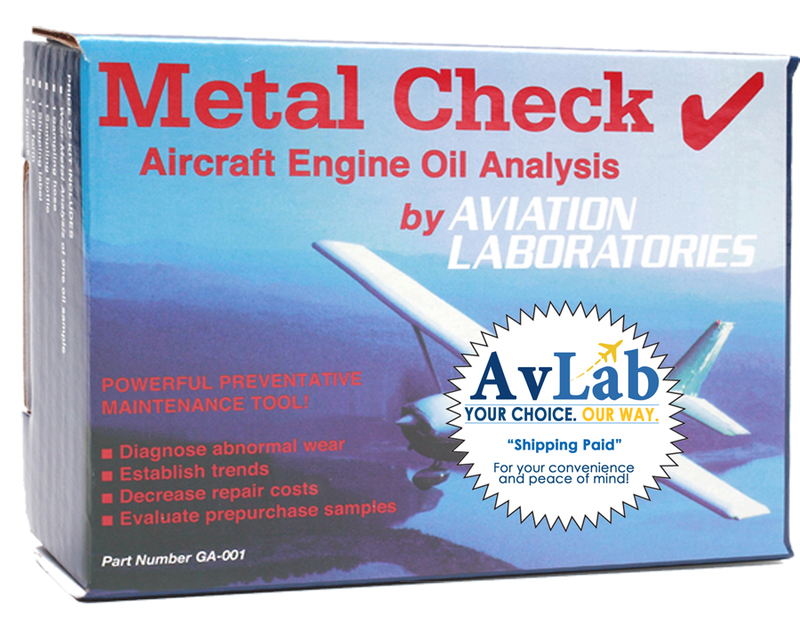 "When I need filters and inspection kits, I make one call to Aviation Laboratories. Good prices, great service. Aviation Laboratories has been #1 with me for the past several years." "Your Clear View is so much better than Plexus that I can't believe it!!" "Thank you very much for the great service. I will certainly refer you to anyone that needs turbine service parts. I will also inform the other departments of this company to use you for their turbine parts!" What makes us Smarter and Better? Copyright © Config_CompanyNameLegal. All Rights Reserved. Built with Volusion.